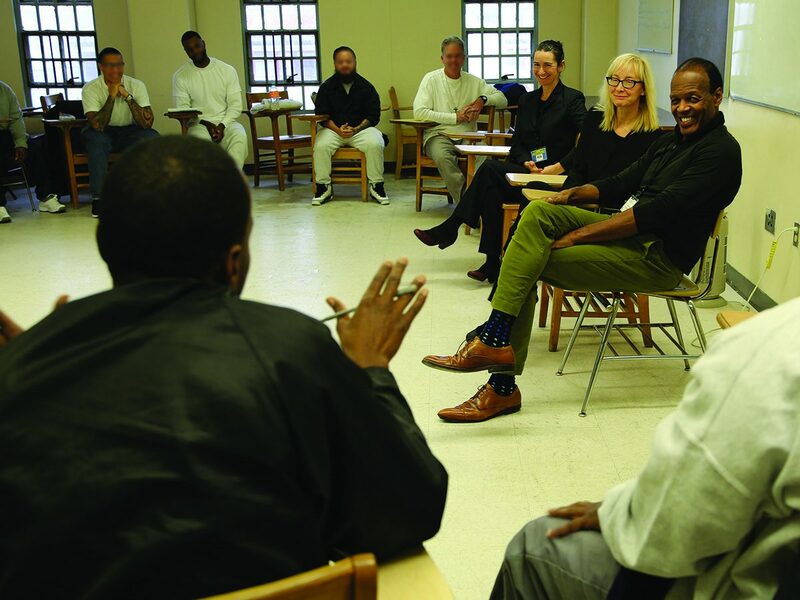 In 2017, Emerson began offering courses to men incarcerated at Massachusetts Correctional Institute (MCI) at Concord, a medium-security prison roughly 20 miles west of Boston. Those students will now have the opportunity to put those courses toward a bachelor of arts degree in Media, Literature and Culture, through Emerson College, which has become one of only a very few institutions in the state to award degrees to students in prison. A 2016 RAND Corporation study suggests that up to 43 percent of inmates are less likely to return to prison if they’re given access to education. But Gellman said reducing recidivism, while an important outcome, is not the sole goal. “I want to know that I’m participating in strengthening my community [and] my state by reducing the stigma around incarceration and also seeing people who are incarcerated as humans who still have a right to education and a right to dignity,” Gellman said. 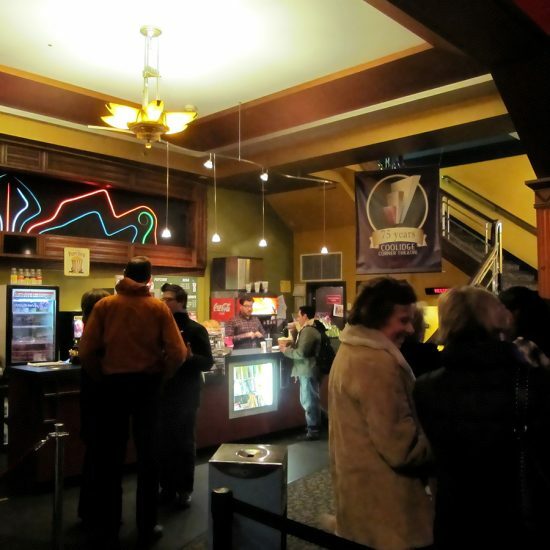 The Media, Literature and Culture major draws on the studies tracks of the Visual and Media Arts (VMA) and Writing, Literature and Publishing (WLP) programs, as well as liberal arts courses. 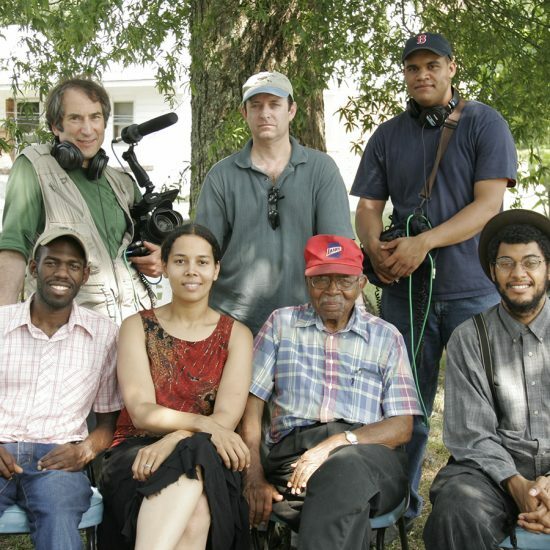 Students take courses such as History of Media Arts (VM101) with VMA Associate Professor Miranda Banks and Black Revolutionary Thought (LI212) with WLP Associate Professor Kim McLarin, as well as standard requirements in Writing and Oral Communication. The students at MCI-Concord (13 in the current cohort) undergo a rigorous admissions process, receive the same course syllabi, and are held to the same standards as students on Emerson’s Boston campus. But everything for them takes more time and requires more effort. They have limited access to computers and no access to the Internet. When they need to do research for an assignment, they give faculty and tutors lists of study topic keywords to enter, by proxy, into library databases in Boston. Many students, rather than jockey for rationed time on one of the prison’s computers, will write out entire papers by hand. Because they’re offered fewer courses per semester, Gellman estimates that it will take 6 ½ years for the average incarcerated student to complete his bachelor’s degree (contingent on funding for the program). Yet none of that has discouraged the Concord students. One man, Gellman said, turned down a transfer to a minimum-security prison – with all the extra freedoms and privileges that would bring – because he wouldn’t be able to continue his studies if he left Concord. “They have already bought into the fact that learning is a means of self-transformation and they want in,” Gellman said of the EPI students. It’s also more work for the faculty who teach the courses at Concord. Every syllabus, book, journal, and piece of media has to be vetted and approved by the Massachusetts Department of Correction (DOC), adding months to the faculty member’s preparation time, and there are restrictions on what materials can be brought into or out of the prison. Kim McLarin said despite her Black Revolutionary Thought class being “pretty radical,” the DOC has so far never rejected a book on her syllabus. Teaching in the Emerson Prison Initiative has been an “extraordinary honor,” she said, because of how engaged the students are. The students come to each class having done the assigned reading and prepared to participate fully in the discussion-based course. For these students, the ideas around injustice and racial inequality they’re wrestling with in class aren’t theoretical. “They make personal connections between the issue in the text and their own lives, their own awakening,” McLarin said. Although this was the first course she’s taught inside a correctional facility, McLarin said she had done work in prisons before, and was prepared for how dehumanizing the environment is. “I also knew there were people who were incarcerated who were more than their worst action, and that they were hungry for people to see them as more than their worst moment,” she said. Because of the tight controls and restrictions surrounding the prison system, traditional Emerson students aren’t able to interact with their classmates in Concord for the most part. 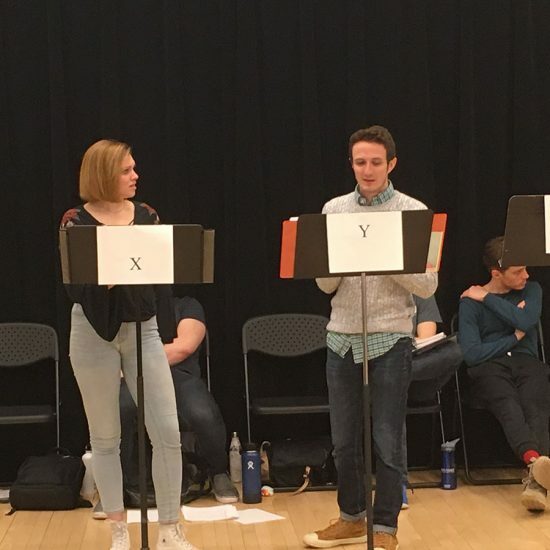 But Annie Lineberry, a graduate student in the Theatre Education program, did have the opportunity last semester to serve as a tutor for Associate Professor Joshua Polster’s theatre studies class, held within MCI-Concord. Lineberry said she never got used to the process of going through security, and spending significant amounts of time inside a prison left lingering effects. But she called the students “some of the most inspiring and intelligent people I have ever met,” and said working with EPI changed her. “It made me stop and think about how lucky I am to be able to go home to my apartment and make my own choices about what I eat and where I go and when I get to go there. It made me think long and hard about the criminal justice system and ask myself how it can be considered justice to separate loving fathers from their children. 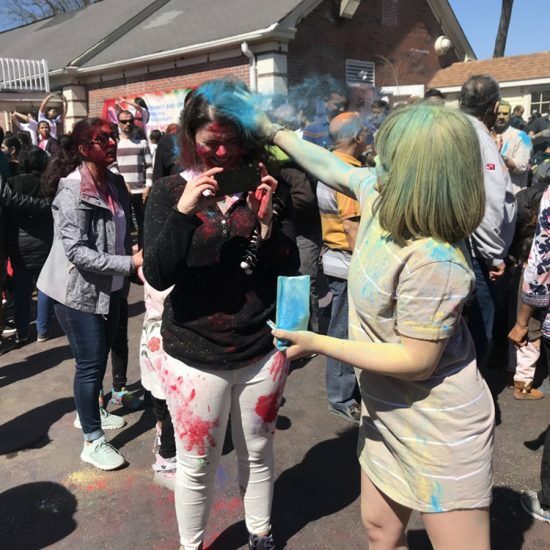 “I think every Emerson student should have the chance to meet and hang out and learn from the cohort of our fellow students that are at MCI-Concord,” she said. 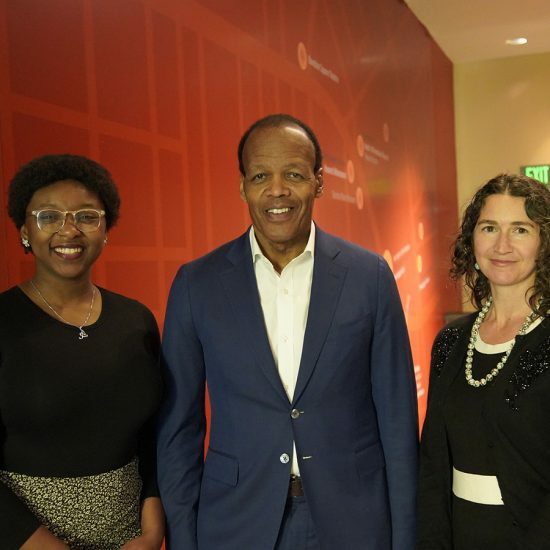 In October, President Pelton and Provost Michaele Whelan were able to meet the EPI students, an experience that prompted Pelton to write an op-ed in the Boston Globe on the value and imperative of educating those who have been failed in many ways by society. In the piece, “Offering the college promise to those in prison,” Pelton writes of meeting a man who dropped out of high school and struggled through his first few Emerson courses, but eventually developed the analytical tools and confidence to succeed.